Martin Nikleva collaborated with me on this project to gather the customer product reviews. My role was to design and develop a page on our Wordpress marketing site to host snippets of our customer reviews. A good relationship with a client starts with a good first impression. 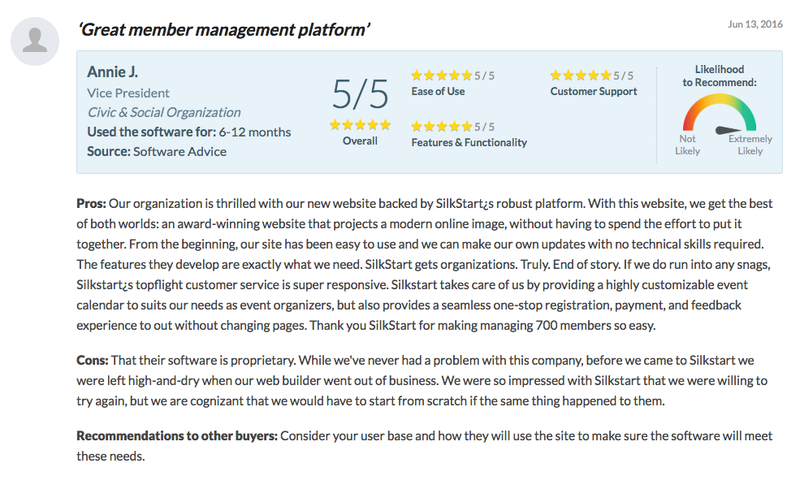 Many customers first impression of SilkStart is through our website, therefore their experience on our website should be a great one. This means reducing friction between the potential customer and the information they are seeking. We can do our best to convey as much information about our product in the clearest and most concise way possible. However, some clients find more confidence in the product if the information is coming from an existing customer. This is just one piece of the puzzle that builds trust between a company and their potential clients. Using personas of our existing customers, we were able to identify what pain points our software solved for them. I began to sketch out ideas of how we could communicate these solutions in a clear hierarchy. There were several iterations of the layout. Once we had the information we knew we wanted to convey, the focus was on how to convey it. I prototyped how this would look on a webpage and took screenshots of each different layout until we found one that best suited our objectives. What I created was an interactive web page, where potential customers could easily navigate to find information that was relevant to them. They could quickly and easily click on a slide at the top of the page see the real people whose jobs became easier, and to see the websites that they received as part of their software package. 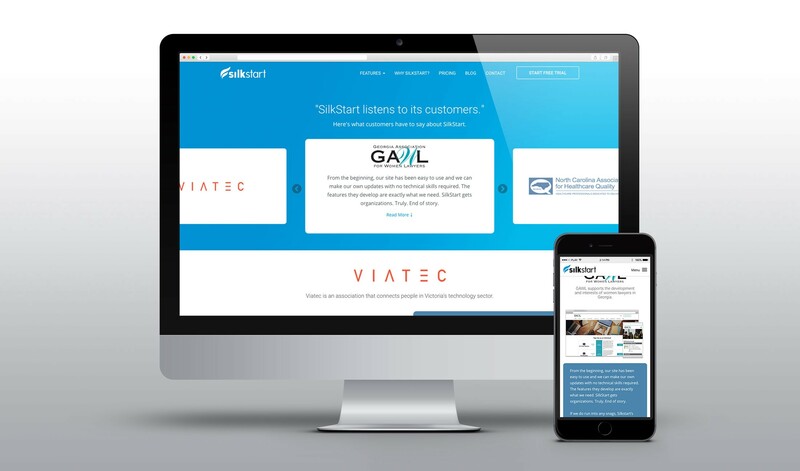 We knew that the website design of many associations were long overdue for an upgrade, so to showcase what they could expect, I visually balanced each customer testimonial with a screenshot of their updated webpage. Looking at the stats for this page in it’s first year, we saw that it had an average time on page of more than 2 minutes. When we compare this to our average time on page of just under 1.5 minutes, we can see that this page is succeeding in its goal. Potential customers are finding this page, and staying on it over 33% longer than they would on other pages on our site. These stats indicate that the information on this page, and the way we delivered it is valuable to our site visitors.